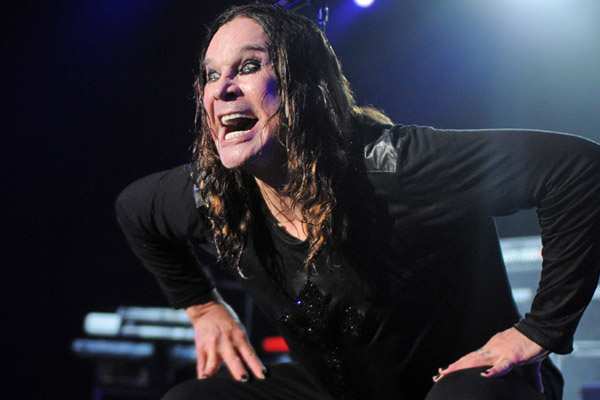 Sharon Osbourne has confirmed that Ozzy has been hospitalized again. It’s after complications with the flu, wife Sharon Osbourne announced the news Weds Feb 6th. It was confirmed last week that the UK and European leg of Ozzy Osbourne’s No More Tours2 tour was postponed under doctors’ orders. Ozzy thanked all who wished him a speedy recovery and we wish the same for you Ozzy.